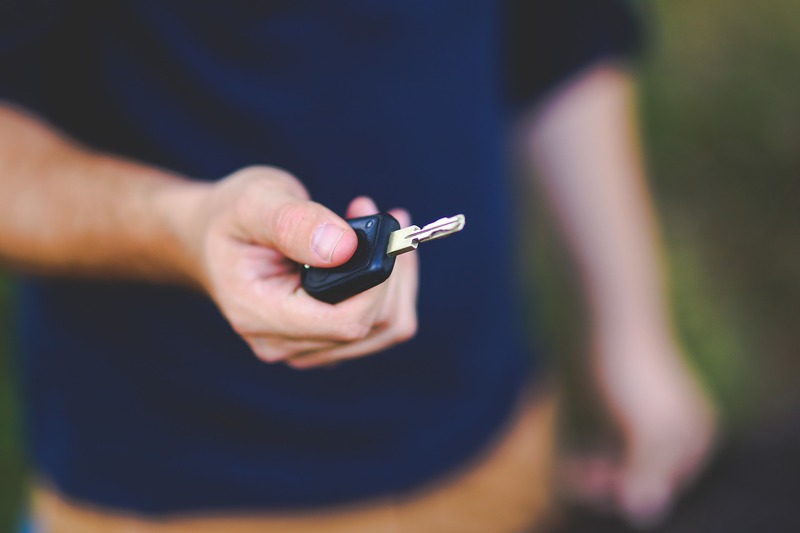 When someone borrows your vehicle, they are also borrowing your insurance. Your insurance will cover anyone who borrows your vehicle. If someone is in an accident while driving your vehicle, it will be your insurance that covers the damages. You should contact your insurance broker for advice if you are involved in any type of accident. You should report accidents to the police if the total damage is more than $2000. You should also report an accident if you suspect that anyone involved has sustained an injury, or if you suspect any of the drivers were impaired. It is important that you report the accident to your insurance provider. If not, you could be breaching the terms of your insurance policy. The statute to report a claim is two years for all parties involved. Will Your Insurance Rates Increase? If the driver of your car was either partially or wholly at fault then it is likely that your auto insurance premium will increase. Since your insurance covers your vehicle, if a friend driving your vehicle gets into an accident, the claim will be made on your insurance. Should You Lend Your Car to Your Friend? There are always some risks when you lend someone a vehicle. Even good drivers can get into accidents. Remember that when you lend your car you are also lending your insurance. You are also responsible for paying the deductible. You can also face increased insurance rates. Furthermore, the accident will go on your record. Before lending your vehicle, call your broker. Make sure you understand exactly what your insurance covers and who would be responsible if an accident did occur. Talk to your friend before you give them the keys. Come to an agreement on how you would handle a potential accident. Make sure they know what your insurance covers and what your deductible is. If someone uses your vehicle on a regular basis you must name them as a driver on your insurance policy. If you are not sure if you should name someone as a driver, talk to your broker. Questions About Your Can Insurance and What it Covers? If you have any questions please contact Armour Insurance. We will answer your questions and make sure you have the protection you need. Our experienced brokers are here to find you the best car insurance at the lowest possible rate. Call, go online, or stop by to get a free quote.